647 E. 4th St. Long Beach, CA, 90802. Property Manager: Belmont Brokerage And Management, Inc. 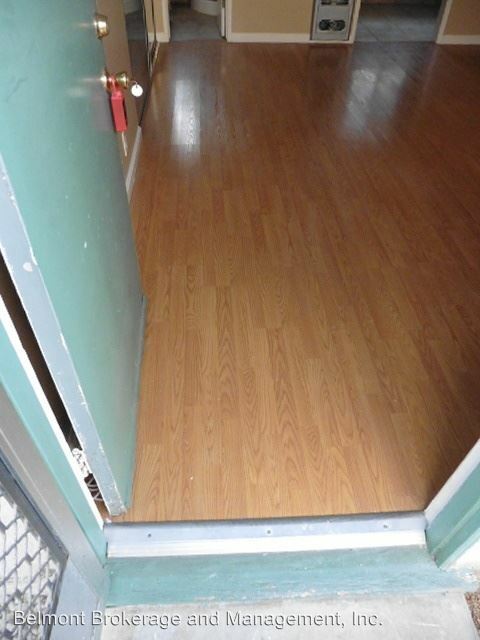 This rental is a Long Beach apartment located at 4426 E. 7th Street. The property features a unit type of studio/1 bathroom with rent ranging from $1150 - 1325; the market average is $1,634.